Creating the perfect student Does the fulfillment of breadth requirements truly guarantee a well-rounded student? What does it mean to be a well-rounded student? According to the University of Toronto, a well-rounded student is one who has satisfied their breadth requirements. 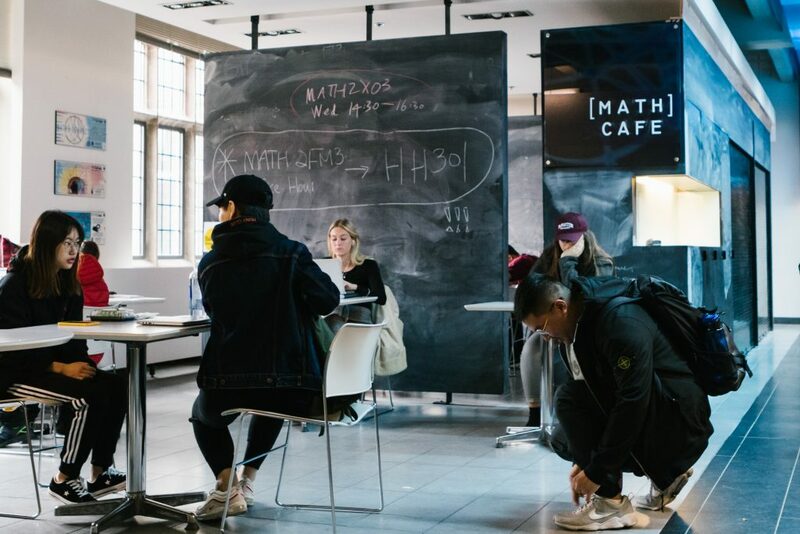 Since 2010, in order to graduate with a University of Toronto degree, students must take at least one course from the arts, the natural sciences, history or philosophy or cultural studies, quantitative reasoning and social and behavioural sciences. While this sounds reasonable enough on paper, this translates into art majors taking calculus classes and computer science students listening to lectures on historical wars. There is no doubt that each of the breadth requirements are important disciplines that should be studied — but to force students to pay and work extra for these classes that do not contribute towards their major makes little sense. There are alternate ways to show one’s well-roundedness despite the arbitrary fulfillment of breadth requirements. Students can participate in activities outside of the classroom which are unrelated to their major or take elective classes that align with their other interests. These experiences hold actual meaning and should be valued more than taking a single random class to fill some requirement. Many of the programs and courses McMaster University offers inherently encourages students to be well-rounded. Especially in advanced-level classes which involve project-based assessments, students often are taught to blend their technical skills with those acquired from communication and arts studies. For example, in a class on climate change, we were taught how to create podcasts and write blog posts to communicate our ideas effectively. Thus, the development of a breadth of skills needs not be a result of taking a breadth of classes. Despite any reservations, there might be some value in breadth requirements. As their purpose is to provide students with a balanced education, arguments in favour of breadth requirements often cite the development of transferable skills and scholarly tools that can be acquired from different disciplines. Taking a math course can cause students to develop greater problem-solving skills while a philosophy class can improve critical thinking and the ability to construct sound arguments. Additionally, University of Toronto claims that there are many classes that fulfill the breadth requirements and so students are bound to take a class that they enjoy. The breadth requirements may even provide the push some students need to take classes that they find interesting but would otherwise not take. Students may even learn that they like topics unrelated to their major and then decide to pursue those further. The University of Toronto is constantly lauded as Canada’s most prestigious university and employers may give their graduates special considerations, especially if the idea that is pushed across is that University of Toronto graduates are well-rounded graduates. To adopt some of University of Toronto’s policies, such as their breadth requirements, may then benefit McMaster University students. Perhaps if McMaster were to adopt such a policy, it could be a degree add-on and thus optional for students to participate in. The question of if breadth requirements truly make a well-rounded student or simply a well-stressed student is still unclear. Nonetheless, the pursuit to be a well-rounded student should be encouraged by universities in whatever form they choose.